The STRASA Newsletter (Vol. 9, No. 2) is now available at strasa.irri.org. 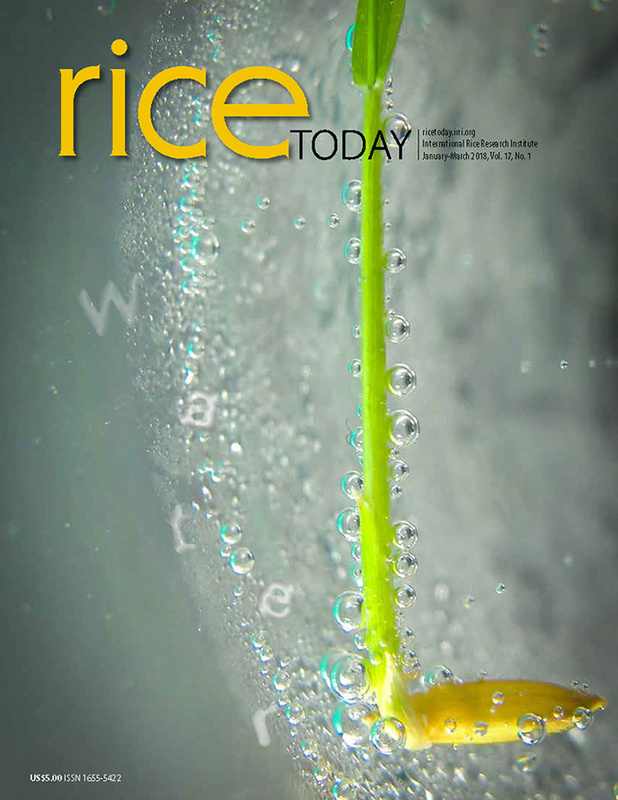 This issue features the strengthened collaboration with Nepal and Odisha State in India, the presentation of new stress-tolerant rice varieties at the Africa Rice Center station in St. Louis, Senegal, and other STRASA activities. Also in this issue is the launch of Gender Corner, a new column that focuses on women's rights and gender equality in various countries involved in the STRASA project. The first installment of Gender Corner highlights the women farmers of eastern India as agents of change.